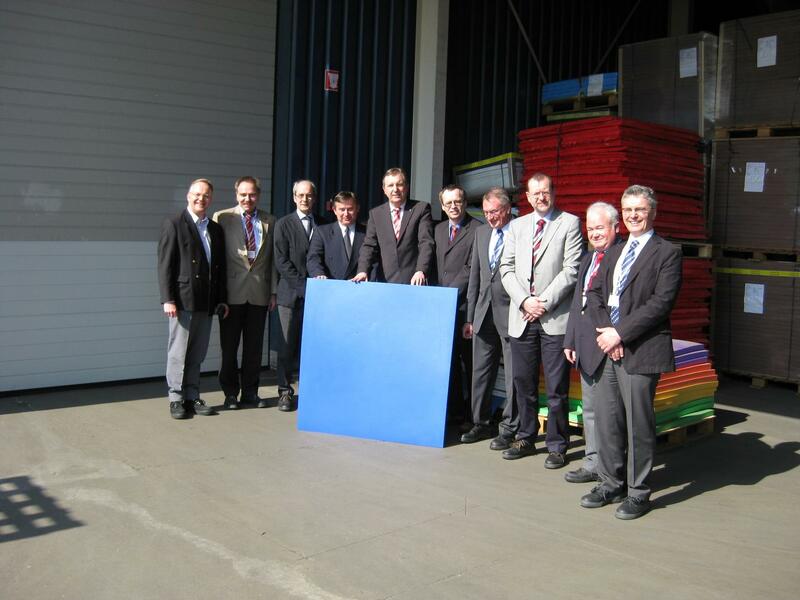 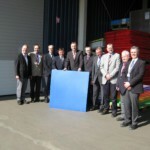 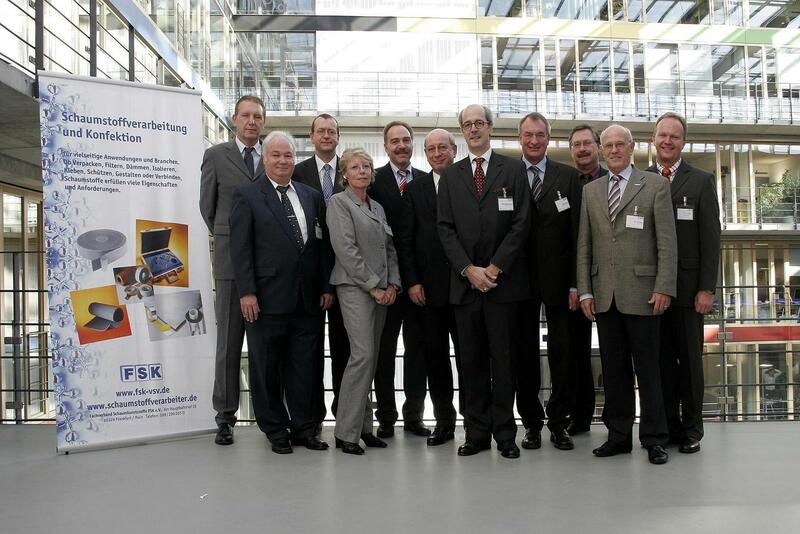 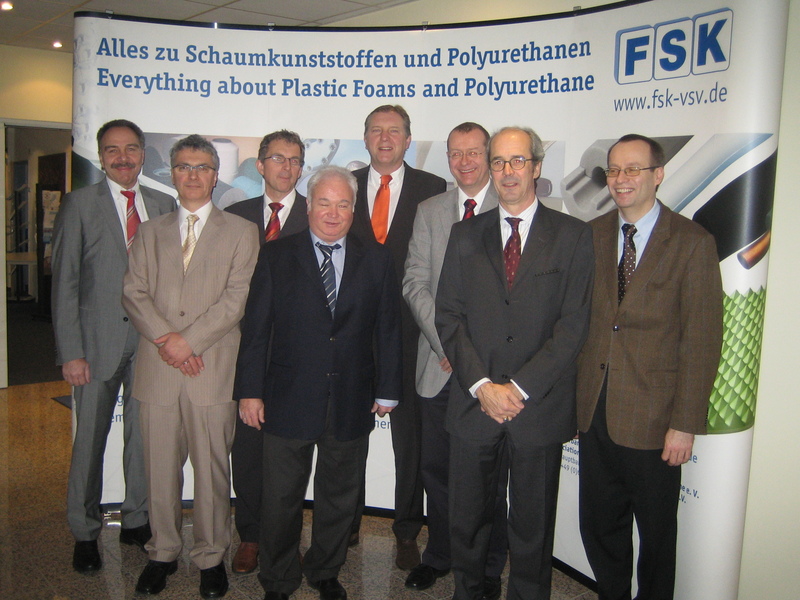 ﻿ The FSK Board - FSK - Fachverband Schaumkunststoffe und Polyurethane e.V. 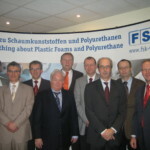 The FSK board represents the association in accordance with association law and the FSK statutes, manages the business of the association and carries out all administrative tasks, as far as they have not been transferred to the managing director. 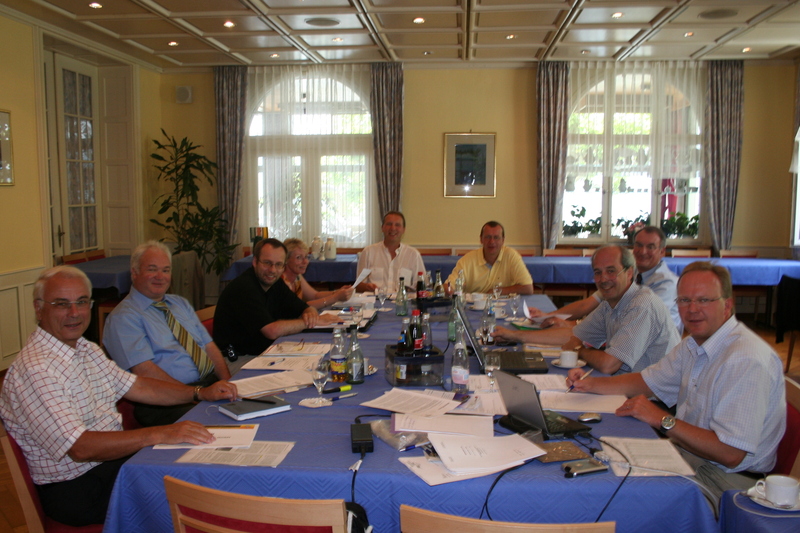 The board supervises the implementation of the membership fee regulations and takes all important decisions regarding the content and tasks of the association’s work as well as within the framework of the general assembly. 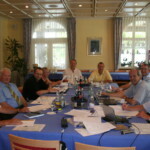 In addition, it is the supervisory body for the management of the association and its committees. 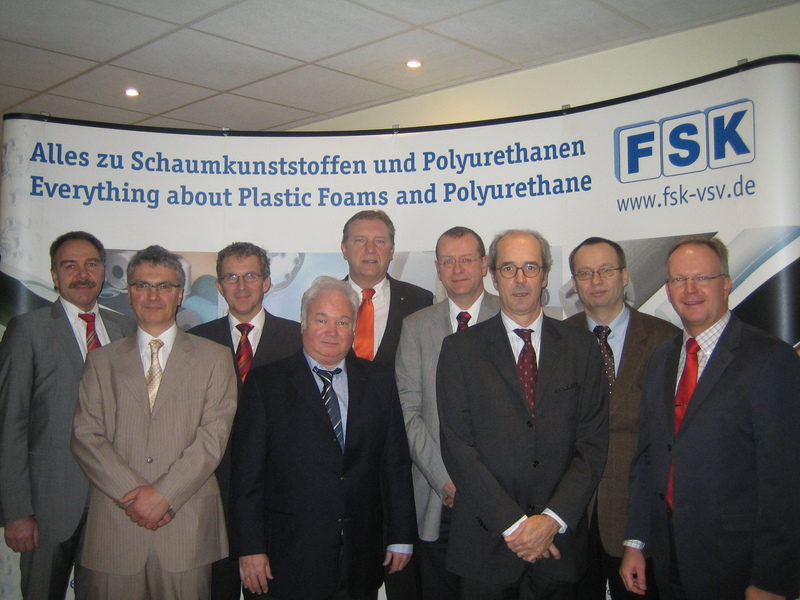 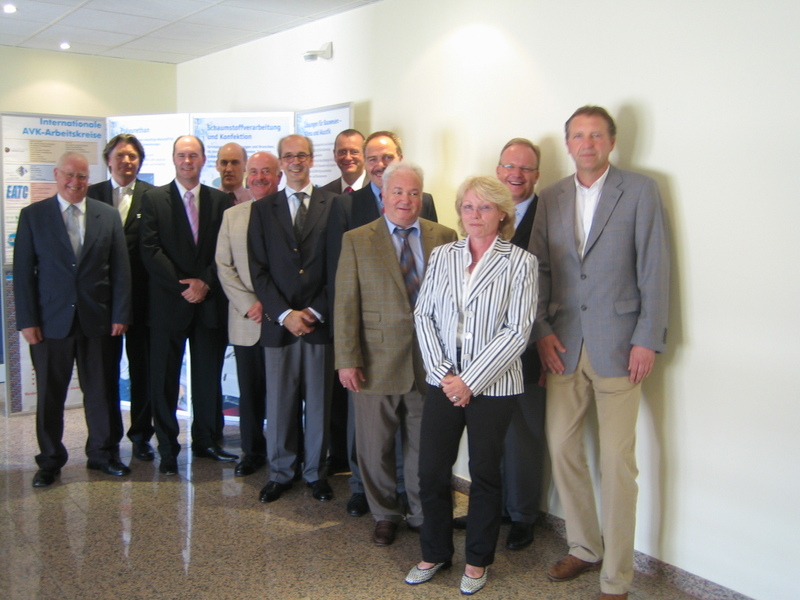 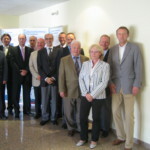 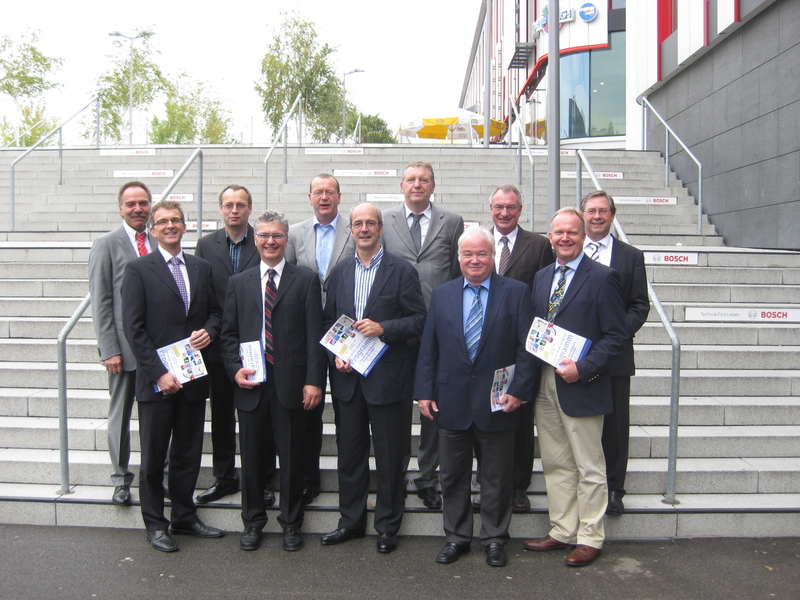 The 2016 board election took place in Bad Dürkheim as part of the FSK International Specialist Conference Foamed Plastics and Polyurethanes. 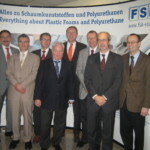 Further information on the FSK and the election of the board, as well as pictures, can be requested from the FSK. 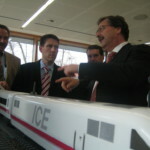 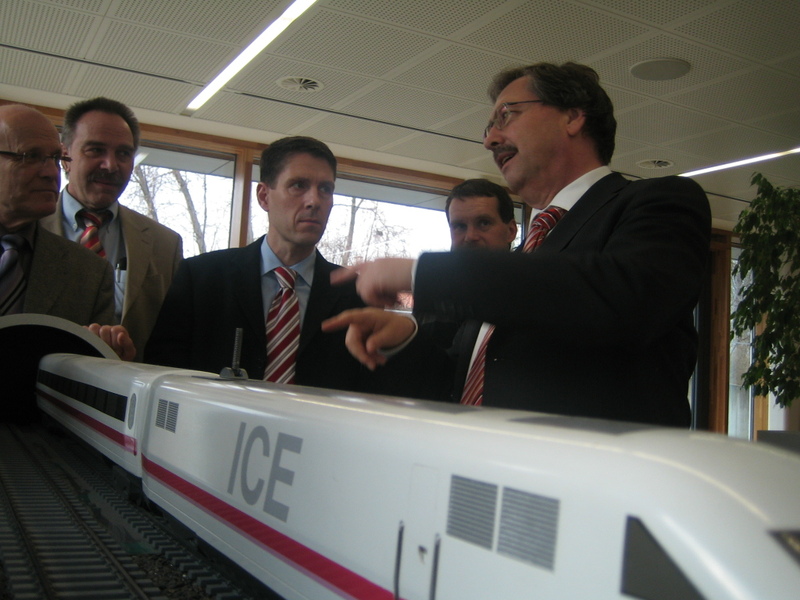 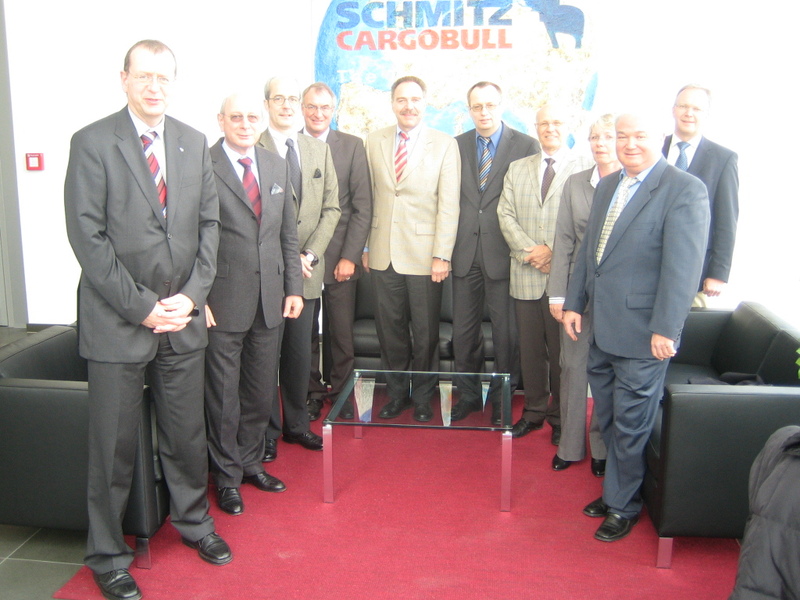 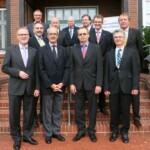 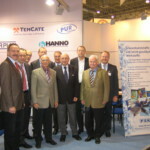 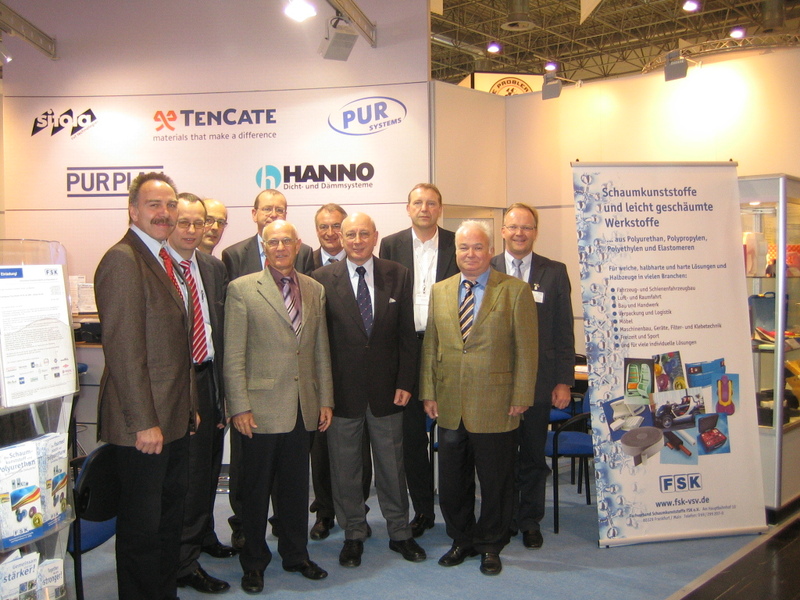 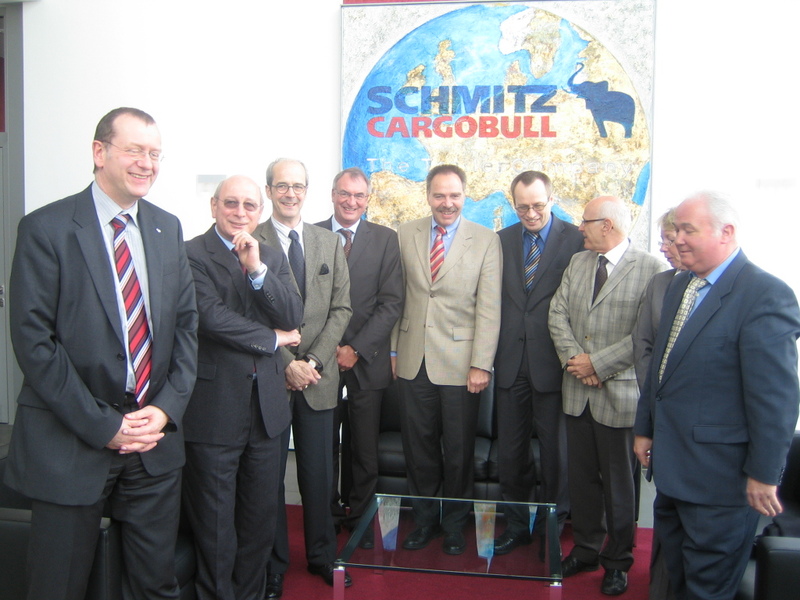 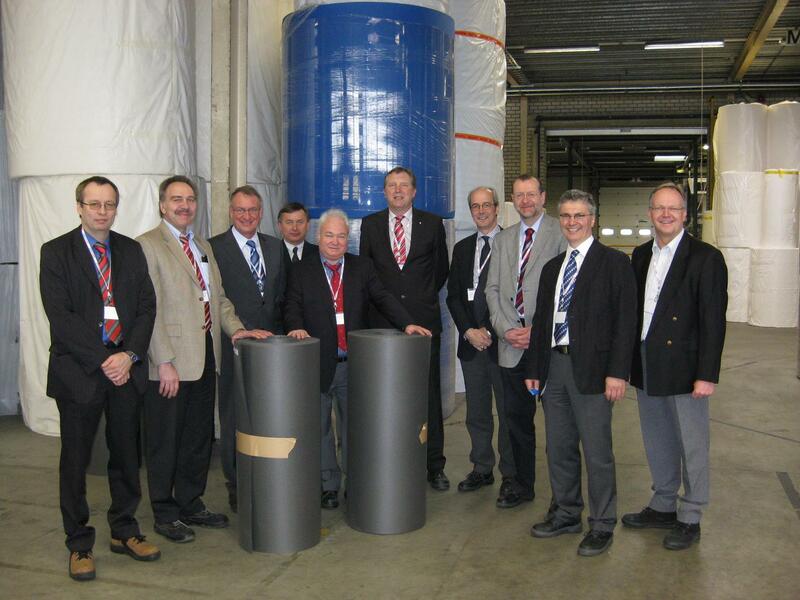 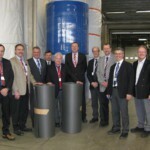 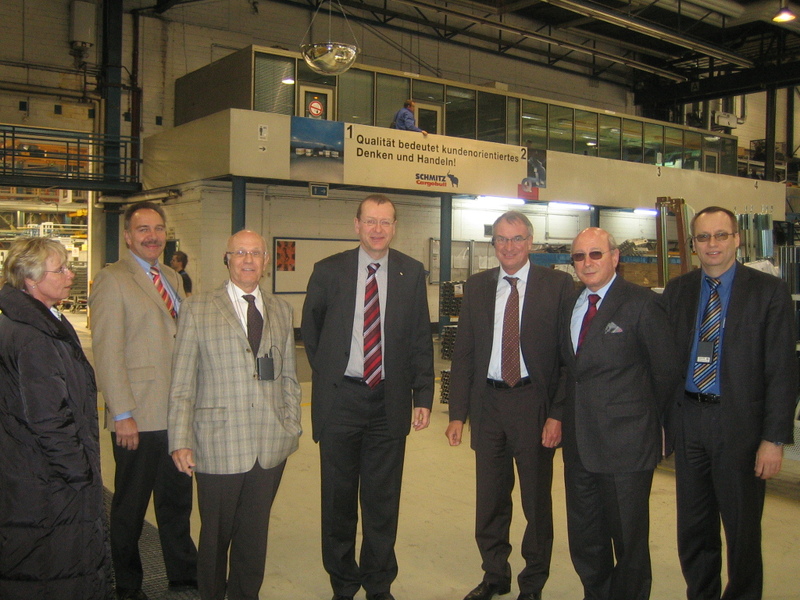 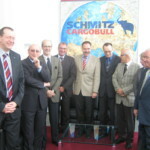 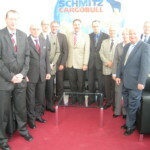 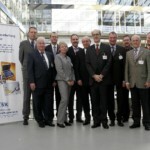 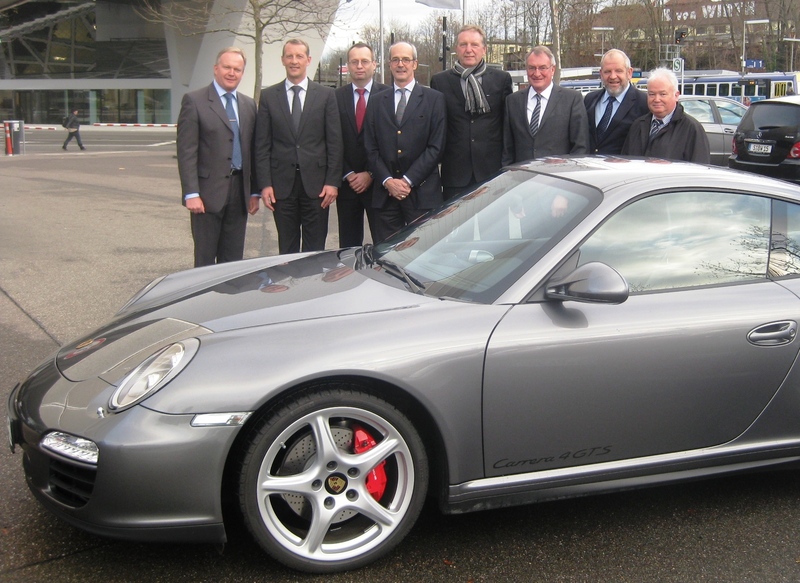 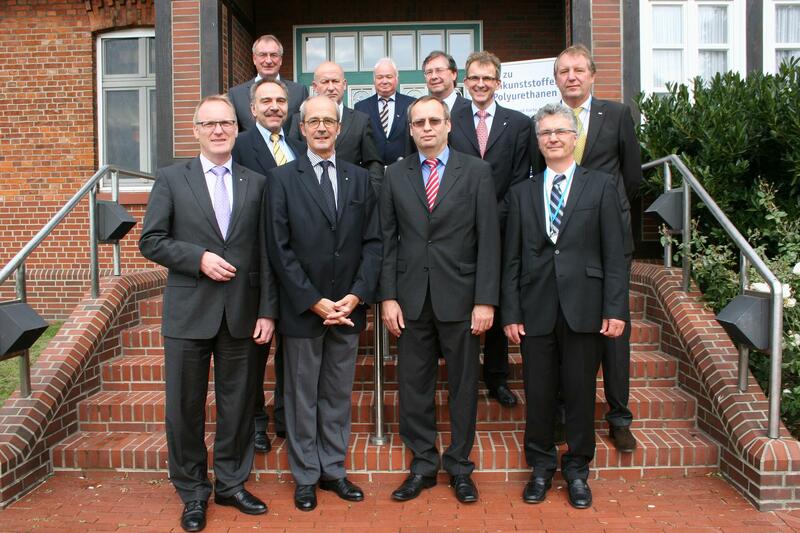 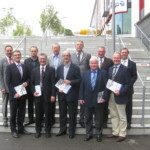 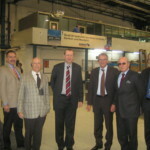 From the left: Dr. Ulrich Fehrenbacher (RÜHL PUROMER GmbH), Jens-Jürgen Härtel (Volkswagen AG), Manfred Werner (Sekisui Alveo GmbH), Albrecht Manderscheid (Cannon Deutschland GmbH), Dr. Dirk Endres-Hein (F.S. 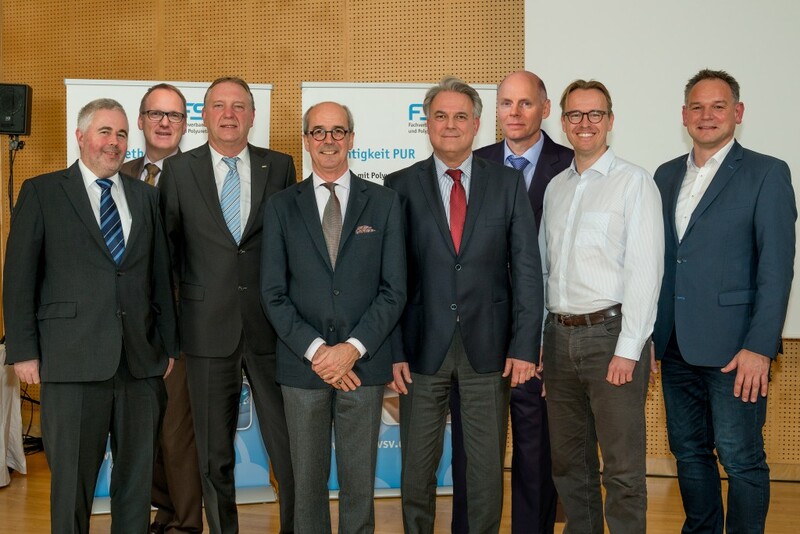 Fehrer Automotive GmbH), Jörg Teschner (Klöckner polyPUR Chemie GmbH), Jens Geschke (Covestro Oldenburg GmbH & Co. KG) und Rüdiger Simon (sitola GmbH & Co. KG).